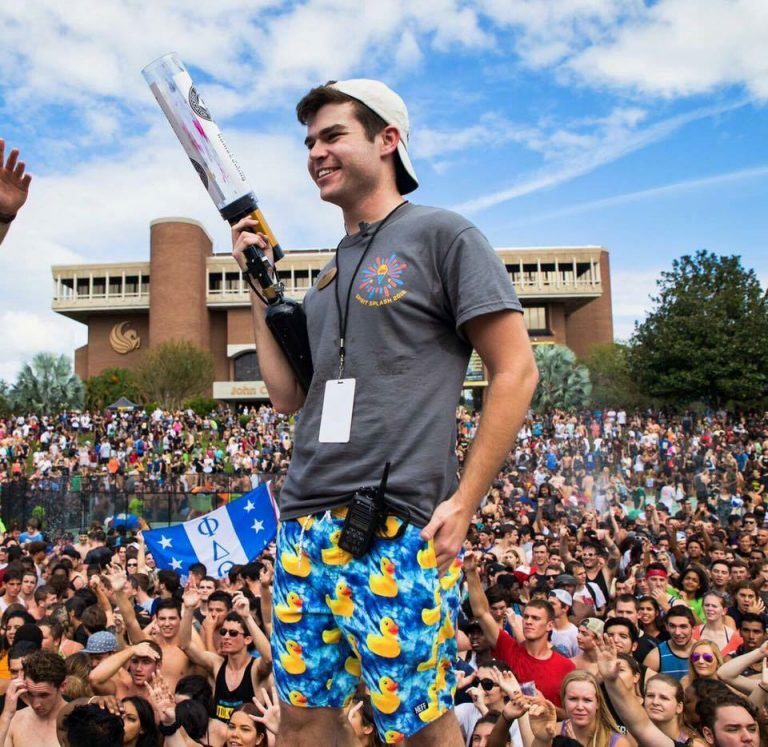 “Homecoming was definitely my big experience at UCF. When I came to UCF, I fell in love with the campus. In my first year I wasn’t really involved. I didn’t really feel attached to UCF or the campus until my second year when I started with homecoming and attended all of the events. That was the first time I felt a strong sense of community on such a large campus. 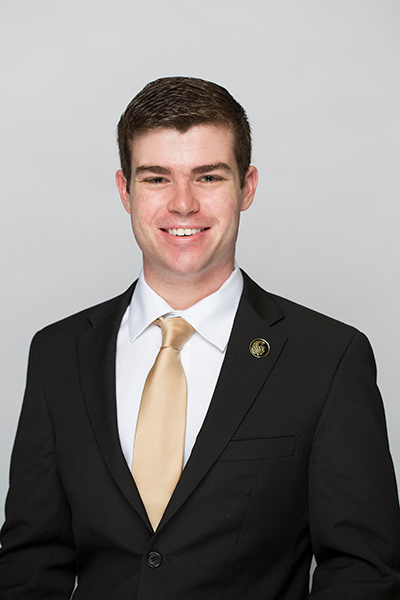 Attending homecoming started my attachment to UCF. When I attended my first events, I knew I wanted to be a part of making it happen for other students down the road. I applied for the executive board but I didn’t get it. I didn’t give up and I applied for a lower position, a coordinator. I got this position, thankfully, and started to work my way up. I became the marketing director my second year. And finally, my third year, I became the executive director. It was so rewarding to be able to provide that sense of community and engagement for other students at such a large institution and making such a large campus feel a little bit smaller. You only get one shot at planning homecoming; you get one shot at one week. We start our planning process in February or March. From then on it’s about seven months of planning. After those seven months, that one week of homecoming comes and then it’s just all over for us. It’s done. My favorite memory from it was the firework show at the very end of the week. All the exec board came together to watch. We were all there crying because it was all over. It was the end of something amazing we created for other students. My goal as director was to be innovative and inclusive to students. I did pre-surveys to see what the students want. From those, we saw that the skit night needed a change, which is where Knights got Talent came from.